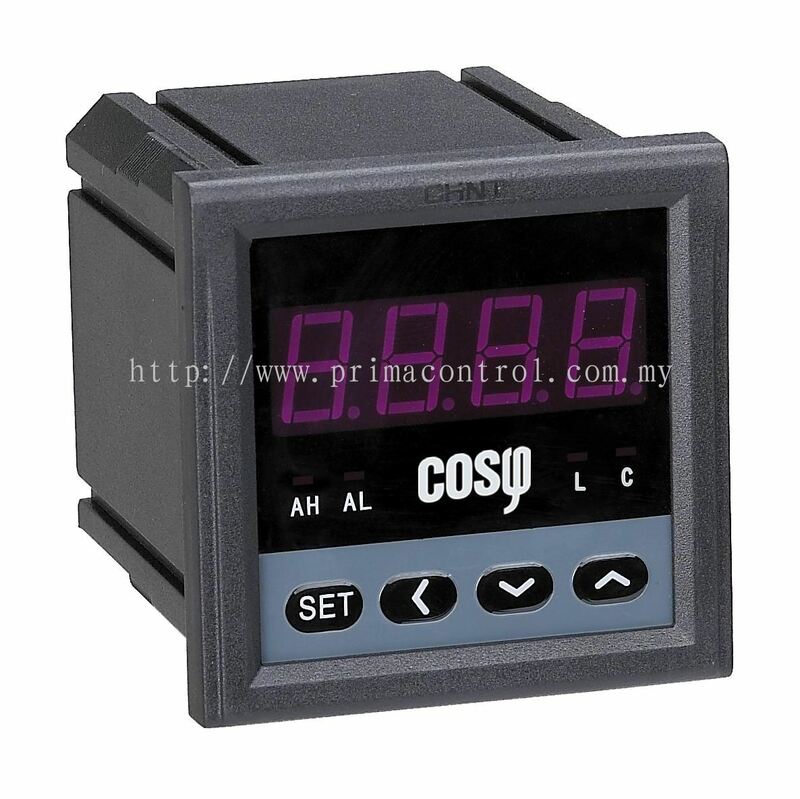 To measure and display the single/three phase power factor meter in the electric lines with digital direct reading method. And can provide over-limit alarm output��transmitting output and communication output functions according to clients’ needs. 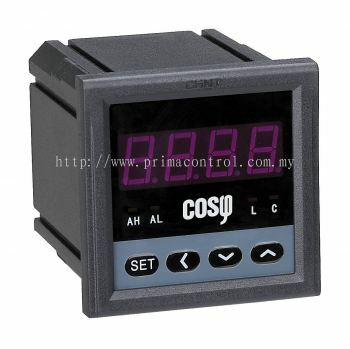 There are programmable keys on the panel, can look up the current frequency and power factor angle by pressing the keys, which can program and set parameters including transformer rate��upper and lower limit alarm value��communication address of the meter��communication baud rate��transmitting output method��transmitting output range, etc. parameters. transmitting output(optional): can be set among (0~10)mA��(0~20)mA��(4~20)mA, there is electrical isolation between the output port and signal input&auxiliary power port.